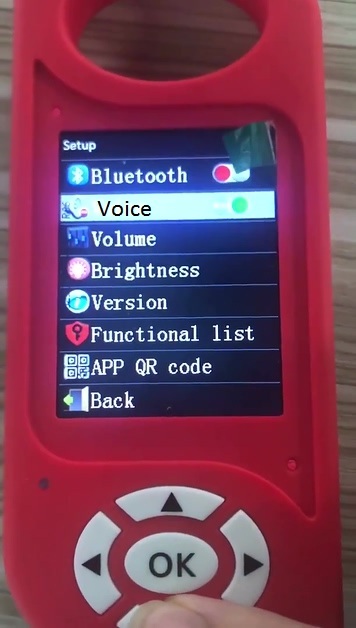 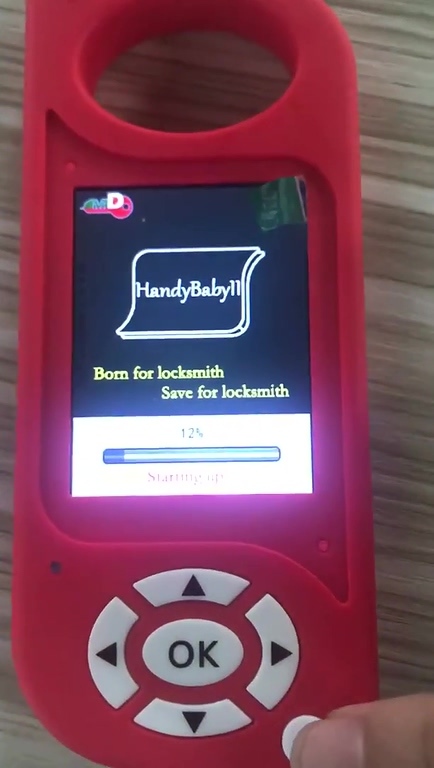 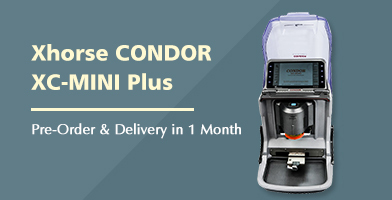 JMD Handy Baby II key copy machine English version is finally tested working perfectly and released in 2019 year. 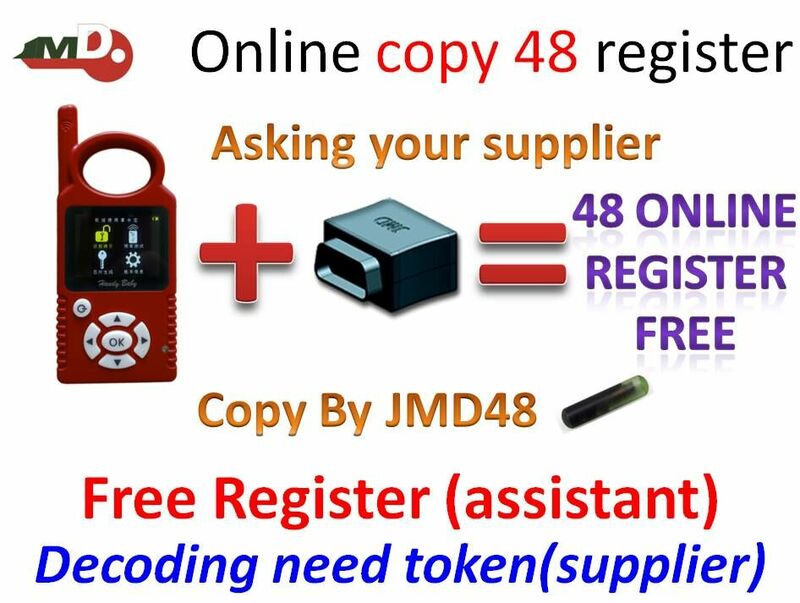 uobdii.com team write this post showing what capacities does Handy Baby II have and how to use them. 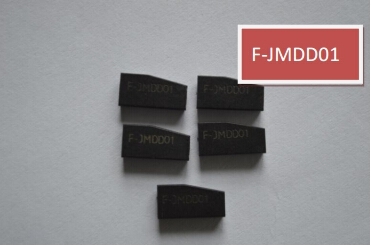 Put one Toyota Lexus Chip into the slot, choose “RD & CP” to read and write. 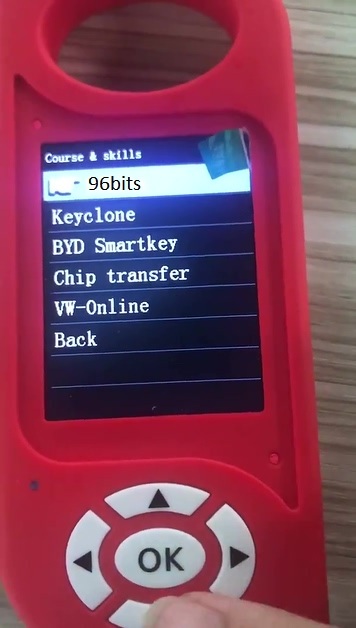 As you can see you get the Chip type and ID, it displays “Ok to copy”. 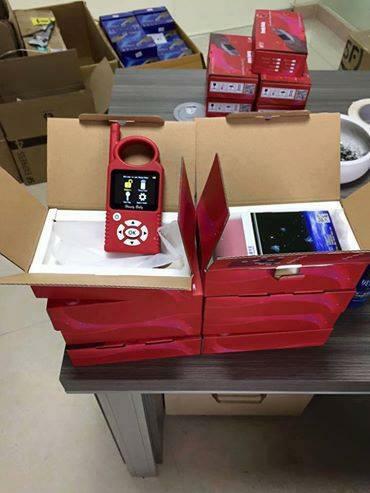 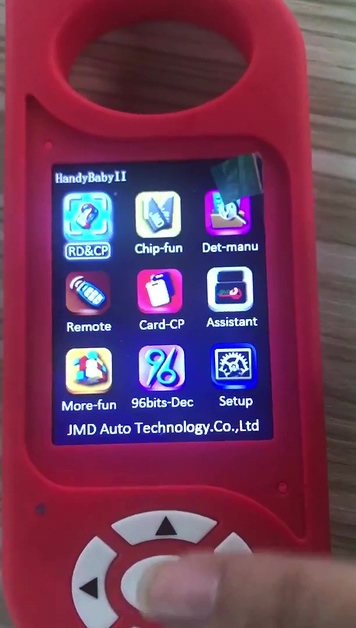 JMD Handy Baby can read almost all chip type except Mercedes Benz Infrared and partial 13 Motorcycle chip. 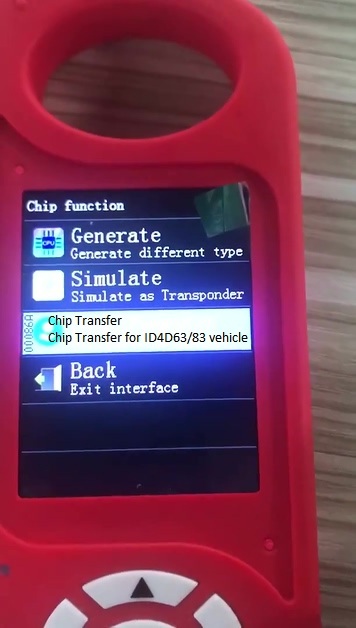 Chip Transfer for ID4D63/83 vehicle. 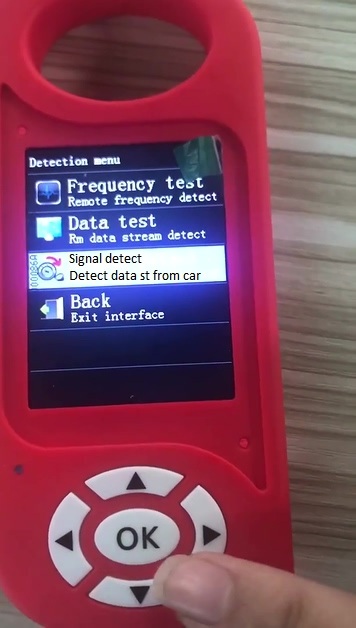 Frequency test: Remote frequency detect. 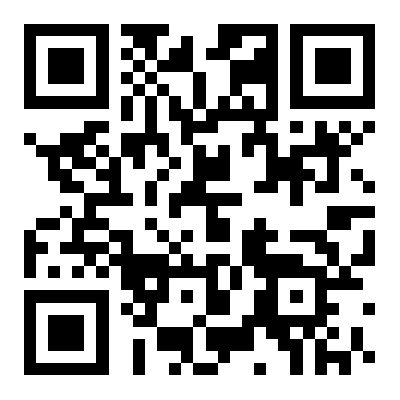 Data test: RM data stream detect. 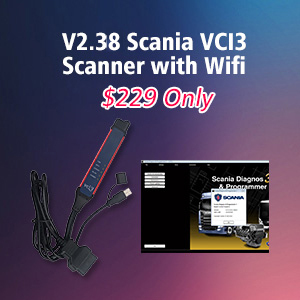 Signal detect: Detect data st from car. 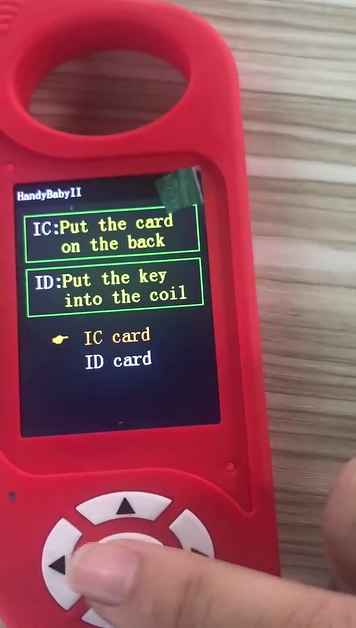 IC: Put the card on the back. 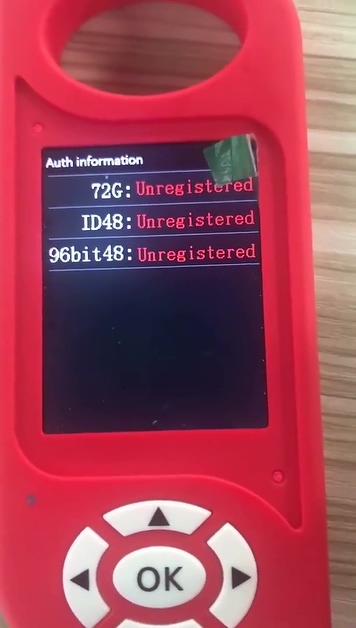 Remote Renew: Remote /SM-key renew. 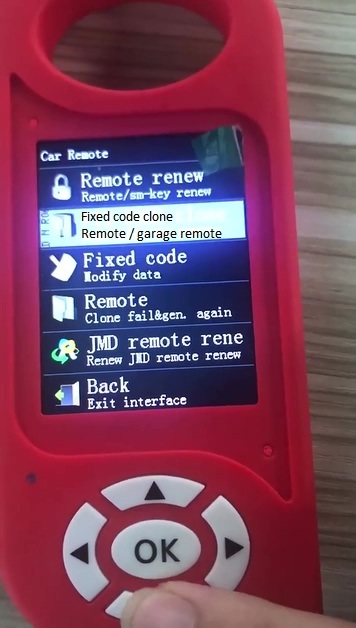 Remote: Clone fail and generate again. 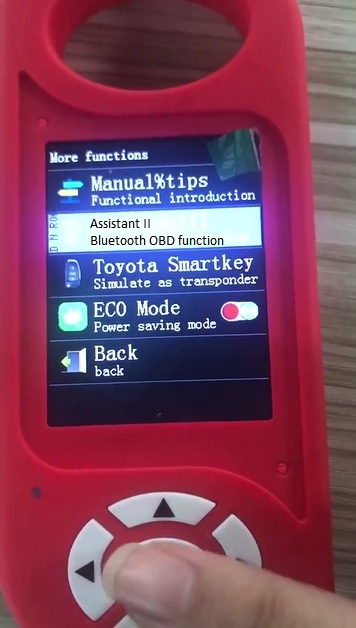 ECO mode: Power saving mode. 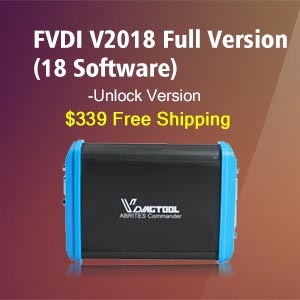 Enter ” Manual tips” and have some course & skills. 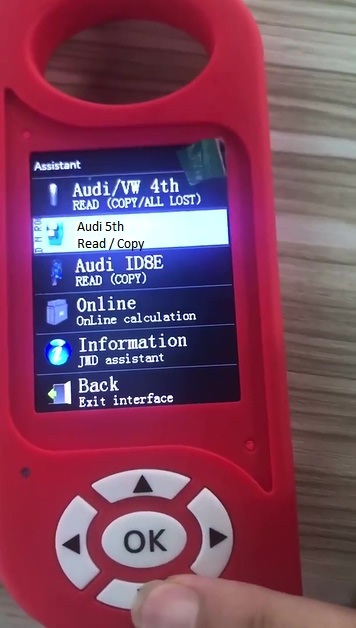 Such as: 96bits, Keyclone, BYD Smartkey, Chip transfer, VW-Online. 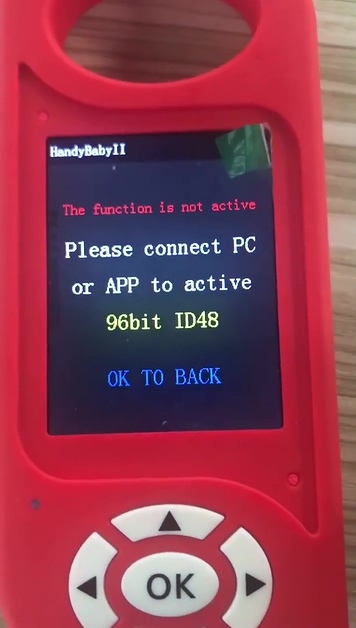 The function is not active, please connect PC or APP to active 96bit ID48.